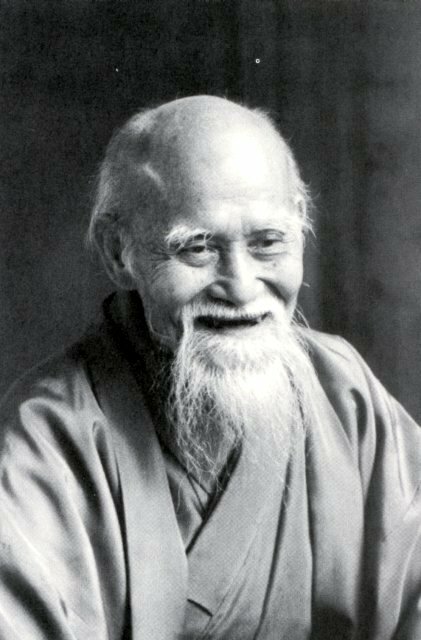 The Nashville Aikikai dojo was founded by Mary and Tom McIntire, both of whom hold the rank of fifth dan granted by Saotome Sensei, the founder of Aikido Schools of Ueshiba. From the start, the dojo has been a club, with all dues going to pay for the rent and other expenses of Nashville Aikikai. Mary and Tom McIntire moved to Nashville in 1982 and taught classes at various locations in town, introducing as many people as possible to the fascinating art of Aikido. Although rewarding, this did not provide an opportunity for students to progress through the ranks. So in January 1990, the first Nashville Aikikai Dojo opened at MTSU, and a few months later they expanded their instruction at the Martial Arts Alliance in Nashville. Eventually the Martial Arts Alliance closed, but the Aikido students were eager to keep training. The dojo moved to a church basement until April of 1994 when Tom and Mary decided it was time for the dojo to have its own home and moved to Cannery Row where Nashville Aikikai was located for 16 years. In July 2010, Nashville Aikikai relocated to our current home in East Nashville. Dojo members worked hard to create a beautiful environment conducive to training. Over the last several years we’ve been pleased to host seminars with some of the best Aikido instructors in America including Mitsuge Saotome Shihan, Hiroshi Ikeda Shihan, Patty Saotome, Kevin Choate, Steve McPeck, Tres Hofmiester, and Wendy Whited. We welcome visitors and are grateful to the many Aikidoka who stop by when they’re in town. Come and visit us anytime. Just select Classes to determine the best time for your visit. Please come a little before class so we can introduce ourselves and make you feel welcome. If you need directions, see the map in the Contact Information Section at the bottom of the page. Feel free to call us anytime if you have questions (615) 262-4224 or contact us by email at nashaikikai278@gmail.com.